Home › What is Charts? Charts is one of the most useful features in Excel. 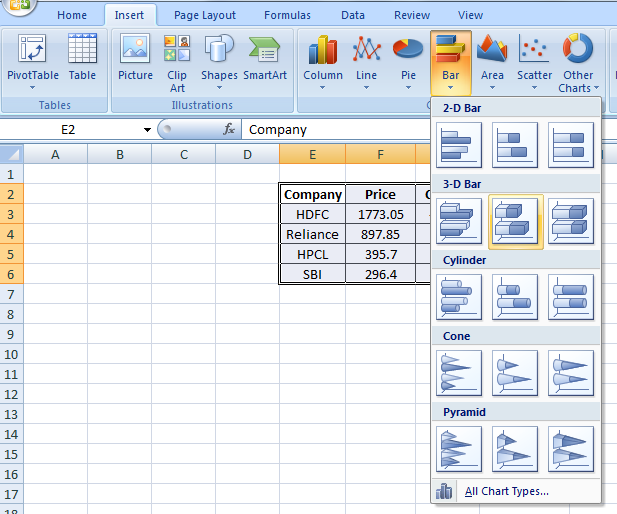 Charts allow you to illustrate your workbook data graphically, which makes it easy to visualize comparisons, trends etc. This feature is widely used for data representation. 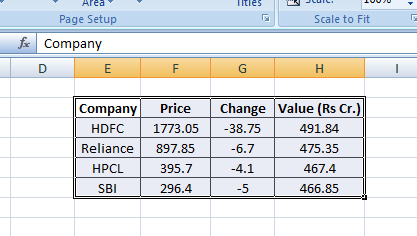 This following steps required for creating chart. 2. Go to Insert tab and select a type of Chart. 3. Insert any type of Chart by clicking on it. 4. 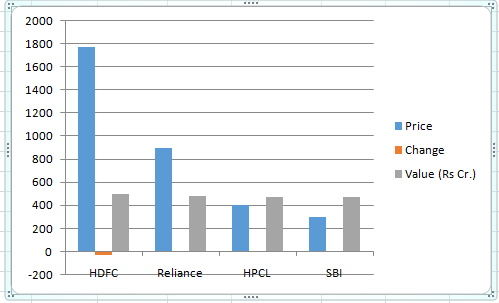 Right click on chart and click on select data to change data of chart.